As we say farewell to Gavin Schmidt (@ClimateOfGavin), Director of NASA Goddard Institute of Space Studies we continue climate change month here at Real Scientists by welcoming Corey Bradshaw of the University of Adelaide (ConservBytes). Corey is the Sir Hubert Wilkins Chair of Climate Change, a role in which he advises government, industry, and the community on how to tackle climate change and also directs The Environment Institute‘s Climate and Ecology Centre and the School of Biological Sciences‘ Global Change Ecology Lab. 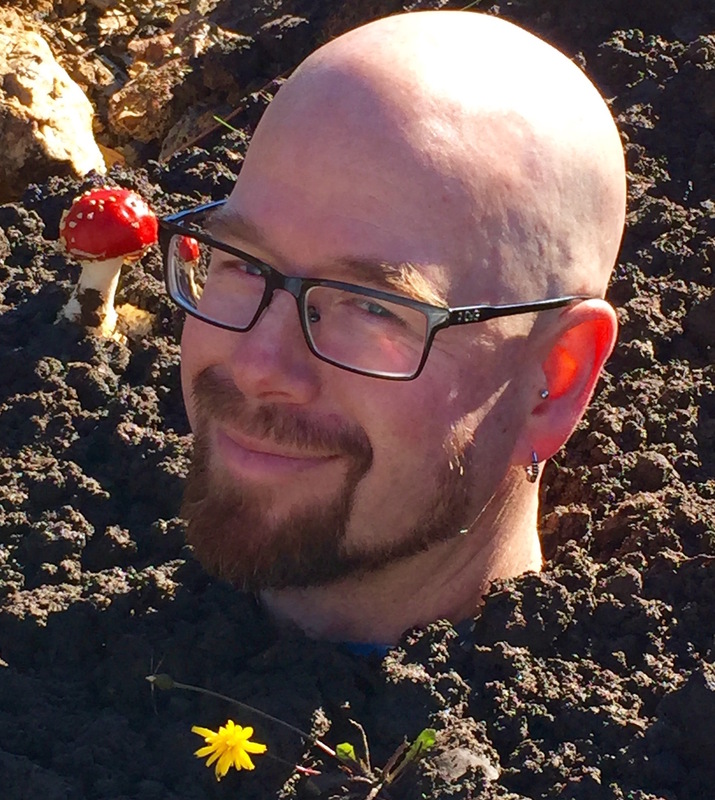 Beginning with an ecology degree in the early nineties, Corey’s love of sustainability and the environment continued as he pursued postgraduate degrees in zoology in Canada and New Zealand. His research interests are wide, covering areas such as population dynamics, extinction theory, palaeo-ecology, sustainability, invasion biology, community ecology, and climate change impacts & mitigation. He also blogs at Conservation Bytes and has had a number of articles in The Conversation and other mainstream media outlets. We asked Corey our usual set of questions, so here he is in his own words. During my childhood I spent most of my time in the bush, and I gained an interest in ecology as a result. Later, my interest in maths and science brought a sense of structure to my experience, making the ideal candidate career. My career choice was more fluid than planned, but continued interest in new questions continually revitalised my commitment. Since then, it’s been the ability to reinvent myself and my interests and my love of maths that has kept things fresh. I employ mathematics to model ecosystems and how they respond to disturbances. By ‘ecosystems’, I mean everything from classic community ecology right through to human demographics, with sustainability models (e.g., electricity-generation mixes) thrown in. I am more and more interested in palaeo-ecology, going back as far as the first multicellular life in the Ediacaran. Reconstructing past ecological communities and understanding why they failed or succeeded gives us a better understanding of future susceptibility. My work strikes at the heart of sustainability – why humans are so utterly dependent on the natural processes of the Earth, and why they are suffering as a consequence of their degradation. Providing strong empirical evidence to support intact ecosystems depends on people realising why they need them. There is only one Earth, yet people today largely treat it as if it were a disposable good. We need to change this attitude to survive. I pursue both Iyengar yoga and mixed martial arts for physical fitness and stress alleviation. I own and run a small farm with my wife in the Adelaide Hills, where we produce top-quality olive oil, apple cider, cheese, chicken and lamb. We also produce a small quantity of pinot noir wine, and we practice sound ecological farming to promote long-term soil and crop sustainability. A simple day without plans where my daughter and I can eat in cafés, visit museums, and just play around in the park.